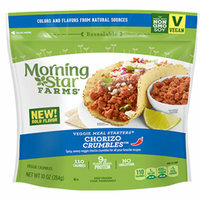 Spotted on Shelves… Meatless Edition! 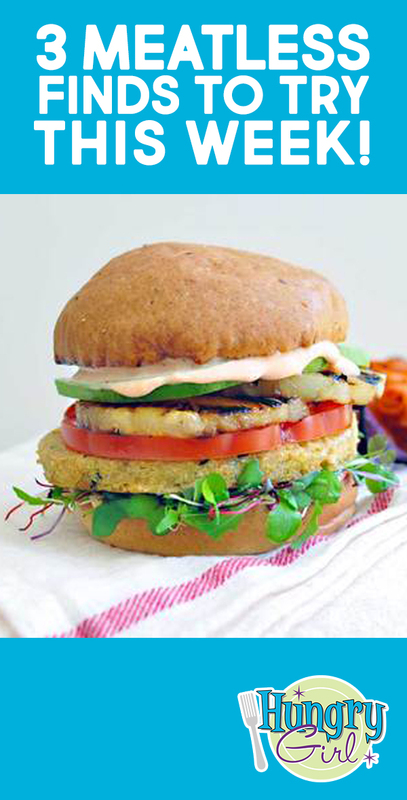 This is no ordinary meatless burger patty… It’s bursting with nutritious ingredients and flavor! Made with whole-grain millet, sweet potato, and leafy greens, this yummy patty is completely plant based and free from the top food allergens. This variety is our favorite, but there are five other fab options. 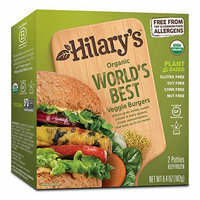 Find Hilary’s in freezer aisles nationwide. These tasty tots might be our new favorite way to eat kale! They’ve got a soft center and crispy exterior that remind us of falafel. Have a few as a quick snack, or make 'em part of a meal: They’re SO good over cauliflower rice. 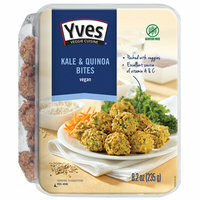 Click to find Yves products at a supermarket or natural foods store near you… and check your local Walmart for the Kale & Quinoa Bites! Chorizo, a.k.a. spicy Mexican pork sausage, is incredibly tasty, but it’s not exactly a calorie bargain. Enter this better-for-you version that just so happens to be 100 percent vegan! We love that it comes frozen and cooks up quickly -- perfect for adding a protein boost to your morning scramble or afternoon tacos. Find it in the freezer aisle. Brought to you by Four Sigmatic. 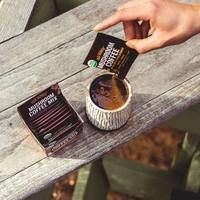 Four Sigmatic is changing the coffee game, serving up natural energy without the crash or the jitters! Delicious & organic Arabica beans are infused with the power of Lion’s Mane mushrooms, which promote productivity, focus, and creativity. They also provide essential nutrients with skin and hair benefits! The taste? INCREDIBLE. Keep the just-add-water packets handy for a 0-calorie cup in seconds. Today is Tax Day in the U.S.A. Relax with this 20-minute meal… and maybe a margarita too. Share the goods -- click “Send to a Friend” now!